June was a busy month! I attended the fantastic launch of Wisdom Tree by Nick Earls at UQ (Alumni got to go for free!) where he discussed why the novella was making a comeback. Got to meet Nick and get signed copies of Gotham and Venice, and chat to a few other past and current students. 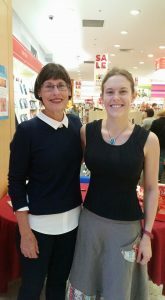 I also had a very successful book signing at Dymocks Chermside. Two of my old school teachers popped in to say hello, and I had some very interesting chats with other customers. 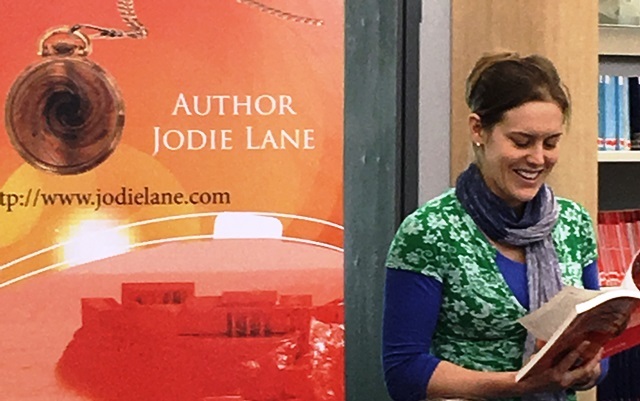 I went straight from that to Graham Potts seminar on Judging a Book by its Cover, hosted by Caboolture Library, and learned a lot about the do’s and dont’s of cover design. Also got to meet his PR person from Pantera Press – they seem like a pretty cool publisher! His book, No Free Man, is brilliant – gripping and immersive. 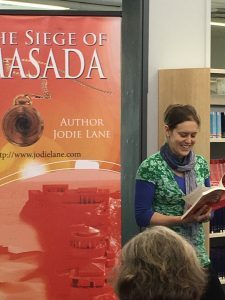 Finally I had my first public Author Talk since Masada was launched at Corinda Library. The crowd wasn’t huge, but it was very attentive and got to chat to some Ancient History majors – very interesting and great fun. July is also going to be busy, with Author Talks, book signings, recording footage as part of Sunshine Coast Libraries Digital Pop Author Series, and of course, the Author Day at InHouse at the end of the month!